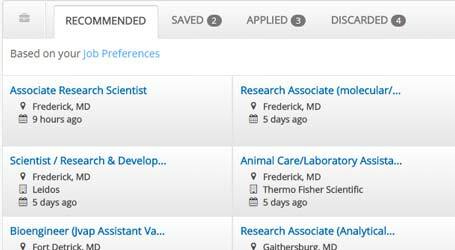 Biotechnology Job Matches Based on What You Want and What You Like. 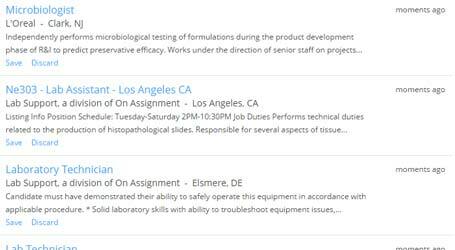 Our exclusive iMatch technology enables the iHireBiotechnology team to deliver the most relevant jobs possible. By learning from your unique job preferences as well as your activity on the site, iMatch quickly improves the leads you get and intelligently anticipates the types of positions you want to see. Whether in a search result or your inbox, the advances made by our technology team allow iMatch to provide you with the best jobs available. 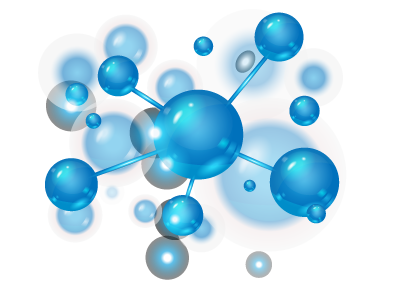 So the next time you're browsing openings on iHireBiotechnology, know that simply by searching, viewing, and applying to (or discarding) openings on the site, you're helping iMatch identify the right opportunity for you.